Accelerating urbanization, societal changes boosted by a digitized economy, and growing concerns regarding air quality and responsibility for our environment are rendering our current urban mobility architecture unsustainable. Fortunately, we have the opportunity to harness remarkable innovations in technology and business models to allow our societies to steer a viable course. Mobility has been the life-blood of human development and our generation has an obligation and an opportunity to write the next chapter. In his keynote address, Dr. Sumantran outlines an adaptable framework that is based on his recent book, Faster, Smarter, Greener: the Future of the Car and Urban Mobility, published by the MIT Press. 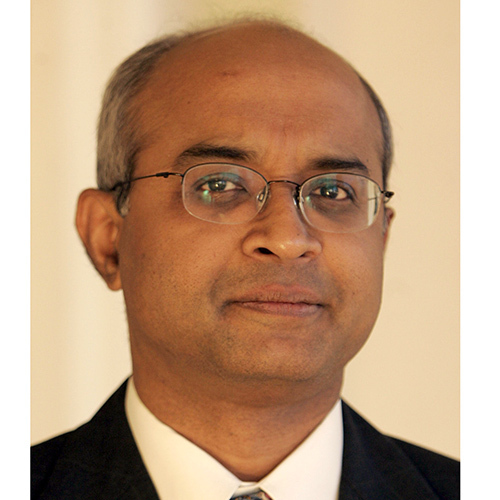 Dr. Sumantran is Chairman of Celeris Technologies and an advisor to several Fortune-100 organizations in autos, industrial equipment, defense and aerospace. He served as Executive Vice-Chairman of Hinduja Automotive, UK, Vice Chairman of Ashok Leyland, and prior to this, he was the chief executive officer of TATA Motors’ Car Business.